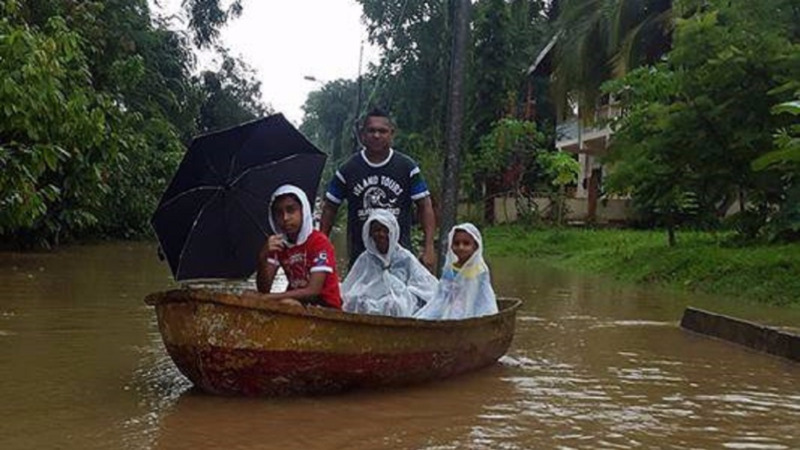 Government is being accused of being unpatriotic in the face of what has been widely viewed as an inadequate response to assistance for victims of recent floods across the country. In a statement, Chairman of the United National Congress (UNC) David Lee questioned where Government’s patriotism was when affected citizens were in their time of need. 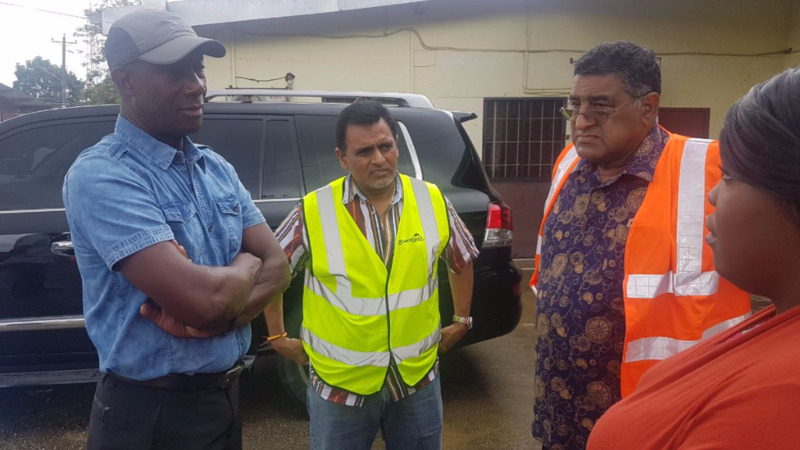 He noted that the Prime Minister on Sunday toured flood hit areas within Sangre Grande, Manzanilla and Mayaro but is yet to tour or offer any form of aid to south and central Trinidad where citizens have had their lives "turned upside down". 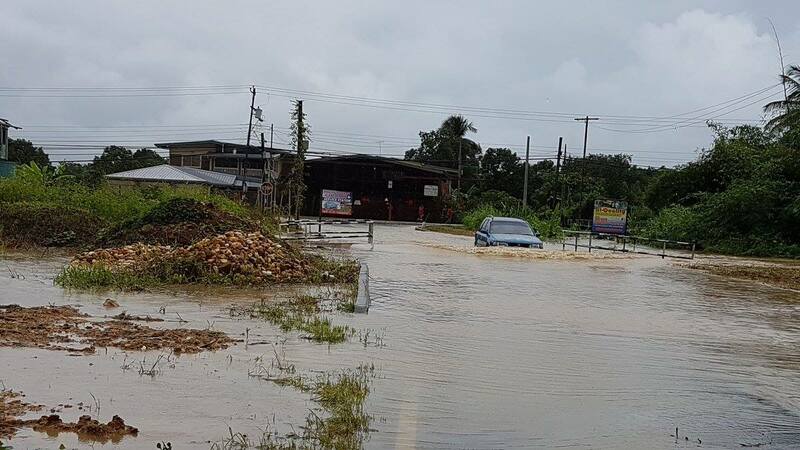 Questioning Government’s commitment to Trinidad and Tobago, Lee accused the current administration of running from its responsibility by ignoring and hiding from those affected by the floods. Lee said Government should feel ashamed as it is the main institution in tasked not only with the resources but also the powers and responsibilities to assist citizens in times of distress, but sat idly by as other entities including Opposition members lent a hand. The UNC Chairman said the Dr. Keith Rowley led administration will do well to learn the true meaning of patriotism and nationhood from the members of the Opposition whose MPs and councillors were on the ground rescuing citizens who were trapped in their homes, offering warm meals to victims, providing places of shelter as well as medical care to the vulnerable who have also been greatly affected. He said the current administration has demonstrated that it is not a Government for the many but for the few, which does not know the meaning of compassion, service to all, and patriotism. “Given these trying times our nation faces economically our citizens really needed the Government to stand up and offer the services of relief which all nationals are constitutionally entitled to,” Lee added.